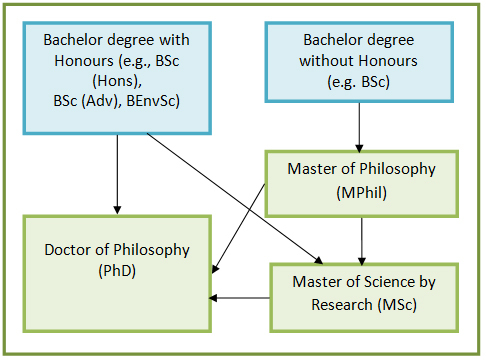 *The MPhil provides an alternative to the Honours year for those students with an excellent academic record, providing greater research experience and a postgraduate degree within 18 months of completing undergraduate studies. MPhil places within the E&ERC are offered on a competitive basis. Students are required to enroll through the school of their supervisor. The supervisor may then elect students to be part of the E&ERC graduate program. The Master of Philosophy is 1.5 years full time with 18 units of credit coursework and 54 units of credit research. The MPhil provides an alternative to the Honours year for those students with an excellent academic record, providing greater research experience and a postgraduate degree within 18 months of completing undergraduate studies. MPhil places within the E&ERC are offered on a competitive basis.